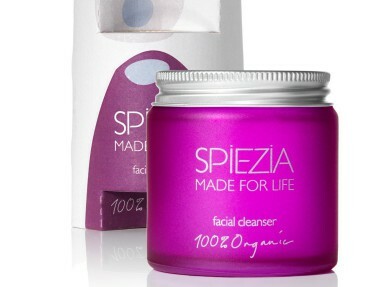 There's an almost magical quality to the way Spiezia Organics create their skin care products. They harness solar and lunar energy, find inspiration in Nature to draw out the best properties from plants and then slowly make everything by hand. Herbs and flowers are gently macerated in oil to create a 100% organic product. Everything about the process is as pure and as honest as it can be. 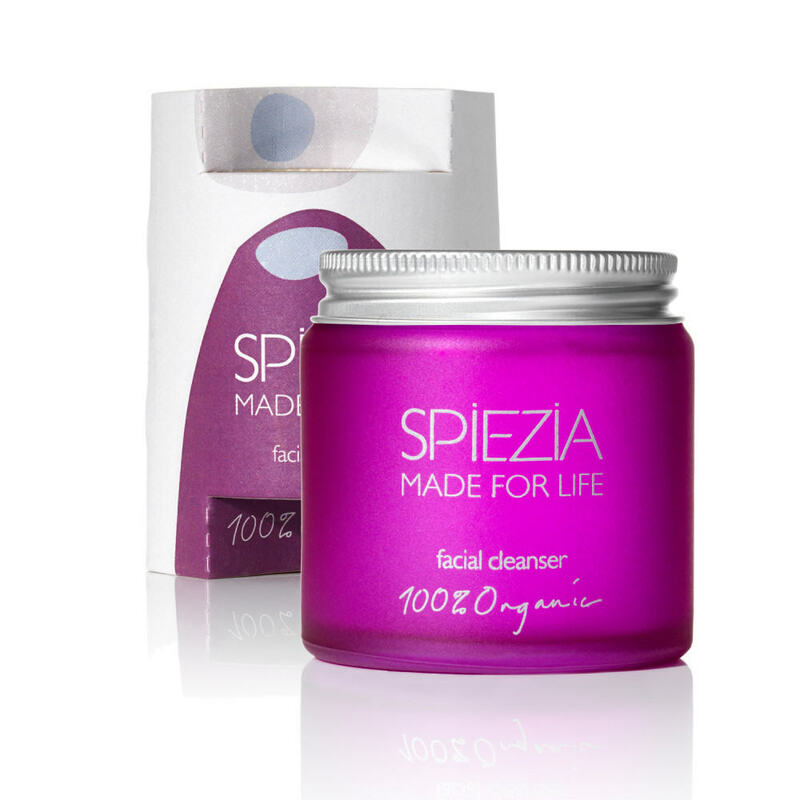 Spiezia, which has Soil Association accreditation, works hard to be totally sustainable with every care taken to protect the environment. Jars and bottles are sourced in the UK to reduce the carbon footprint, packaging is totally recyclable and even the macerated herbs and flowers go on to become tasty treats for cows. But there's more to Spiezia than green credentials. There's a wonderful range of products for the whole family, including baby, and natural products to help with problems such as eczema, arthritis and acne. 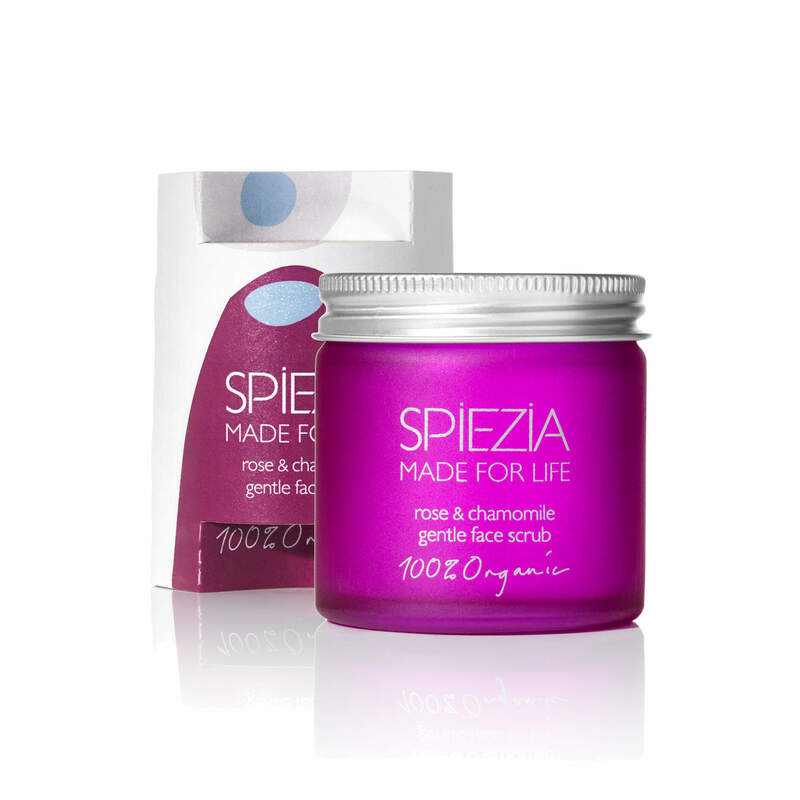 The Made for Life Foundation which supports people with cancer, offering them holistic treatment, organic makeovers, nutritional advice and “a lot of love and hugs”. 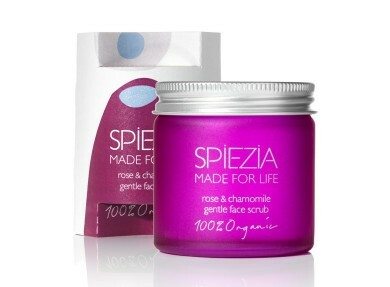 The Spiezia gift ranges for him, her, baby and home. If you can’t find anyone to buy for, then treat yourself!